Where to begin... I visited Tracy Honda (yes I know this is a review about Mazda bare with me) on April 9th and purchased a 2016 Honda CRV- SE AWD. I was misinformed by the sales associate as to what engine was in my car, the mileage of the car itself, and how the car ran in general. I was given a horrible deal on a car while 8 months pregnant, and left with a bad feeling in my stomach. It wasn't even 24 hours later I found out that the car I had just purchased had an idling issue while in drive. My whole car would vibrate when I would be stopped in traffic, or in a drive thru. I also saw that the CRV was only getting 17-22 mpg when I was told it would get what my 2014 Honda Civic got, which was 28-32 mpg. I took the car back that Friday April 12th furious as to what I was sold. Trying to find a manager to talk to, Brett Allen the General Manager of Tracy Honda came out of his office, over hearing that I needed to speak to someone of importance. Right off the bat Brett made me feel welcomed, and made me feel as if I was his top priority. I told him the story, and right away he got the service manager to come out and help me out to make sure the idling wasn't worse than what normal 2015-2016 CRVs have. (Which I did not know and was not disclosed at the time of purchase by the sales associate) Jeremy the service manager which was super knowledgeable and very nice sat in the car and road around for about 15 minutes before telling me the cars issue was something that couldn't be fixed. At that time Brett made it his mission to get me in a car I could see my future family in. I left that Friday for a doctors appointment and came back Monday to talk to Brett about a new car to get me out of the CRV. I test drove an HR-V and liked it, but it was out of my price range and not worth what I was going to pay. Feeling lost, I left and came back Tuesday for a fresh start. 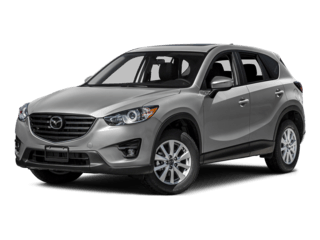 I was told by Brett that Tracy Mazda was owned by the same person who owns Tracy Honda, and that they don't do it often but they could switch out my CRV for a CX 5 Mazda. I was scared to stray away from Honda (loving my civic so much) but decided to test drive one and see how it felt. Brett went inside and got the most amazing sales person I have ever met Kristie DeBenedetti!!! She was kind, honest, caring, and she knew her product well which made all of the difference! She got the keys to four cars that were in my price range, and we started test driving. We started at a 2016 CX-5 touring addition that was 3,000 under what I paid for the CRV. I got in the car, LOVING ever feature it had to offer (way better that the CRV). We then left on our test drive, where she helped me understand what the car could do and how it handled, and boy was it beautiful! We got back to the lot and I was confident I found the car I was looking for. All it was now was to pick which one! The other models were the same, but more expensive for different colors or AWD so I decided to stick to the one that was 3,000 dollars less than my car, with better everything. I was so ecstatic! We then went inside to do paper work. I started to get really hungry and Kristie was kind enough to go into the back and bring me out a taco that Tracy Mazda provides to their employees as a gift. She made me feel at home and made conversation the whole time I was there! It was never awkward and all she wanted to do was help me and my family get into a better car situation. I cannot thank Brett enough for bringing her into this crazy mess! If not for her I wouldn't have the car I love. Next, my finance gurus Zamir Amin and Carlos Vega came through and got me an amazing percentage rate even with the negative equity I was transferring from my old car. They called in some favors with some friends and got me the best deal they could!! A whole 4.5 percent better than the car I had just bought at Honda! The whole time in Zamirs office he made me laugh, let me check out his phone cause mine broke, and helped me calm my nerves with everything going on! I couldn't have been more thankful to him. Carlos was checking on me throughout the process and making me laugh the whole time as well! They really made me feel like family waiting for my new car purchase and being 8 months pregnant with new car stress, that's all I could ever ask for even dealing with a big corporation. I have never had such a pleasant experience with such pleasant people in my life. Brett was checking in the whole time from the time I walked into his office, from the time I hugged him and walked out with my new Mazda keys. 10/10 service, 10/10 all around. I'm blown out of the water! Thank you so much to every single one of you guys who helped me get through this process at Tracy Mazda and Tracy Honda. I appreciate it more than words can be typed! We went to purchase an AWD vehicle today and were pleasantly waited upon by a professional and courteous salesman named Dave Modic. We were given lunch at his dealership and ended up by purchasing CX5 AWD vehicle. On the financial end, another outstanding employee was Zamir Amin. Together these two men made our purchase a most enjoyable experience. Kristie D. was pleasant and informative. She was able give us what we needed to feel confident about the vehicles we were looking at. Had a fantastic buying experience here. A great price, and no pressure sells or dishonest selling practices. It couldn't have been easier. Well worth your time to make the drive out for a great price very easy straightforward buying process. At our Tracy new and used car dealership your satisfaction is our primary concern. 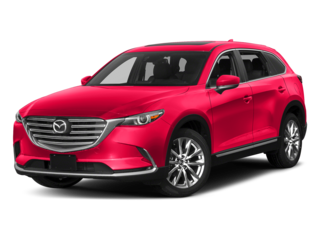 With a knowledgeable sales team, large inventory and everyday low prices, Tracy Mazda is the first and last place you will need to shop for a new Mazda or used car by around Stockton, Modesto and Pleasanton, California. We are dedicated to exceeding the expectations of each individual that walks through the dealership’s door. 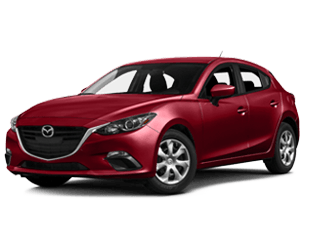 The staff at Tracy Mazda is proud to serve the community with Mazda vehicles and would like to have the opportunity to earn your business. We are always available to answer your questions and can easily be contacted at 888-709-9705. You can also easily contact us online by submitting our simple form! 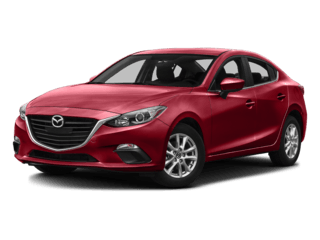 At Tracy Mazda you will find your favorite Mazda model at a competitive price. Our sales people are ready to answer your questions about a particular model and find the Mazda that meets all of your expectations. 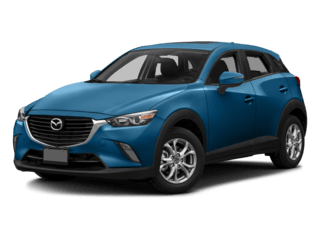 For a large selection of new and used cars in Tracy, Pleasanton, Modesto, Stockton, visit one of leading Mazda dealers Bay Area CA drivers trust. 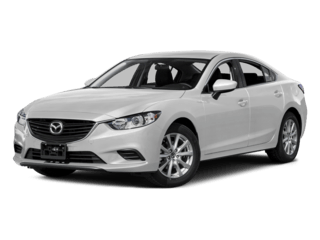 For the best selection of used cars in Tracy, come down to Tracy Mazda at 2680 Auto Plaza Dr. We have a huge inventory of like-new vehicles ready for the roads. 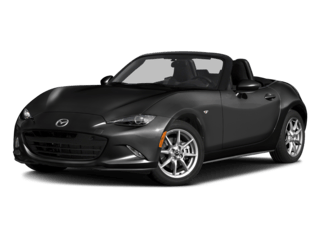 Whether you’re looking for a used car, work truck, SUV, convertible, sedan, coupe or something else, the salespeople at Tracy Mazda will help you track one down. Simply fill out our Car Finder form if you didn’t see the particular vehicle you were looking for and we will notify you when we find a match!